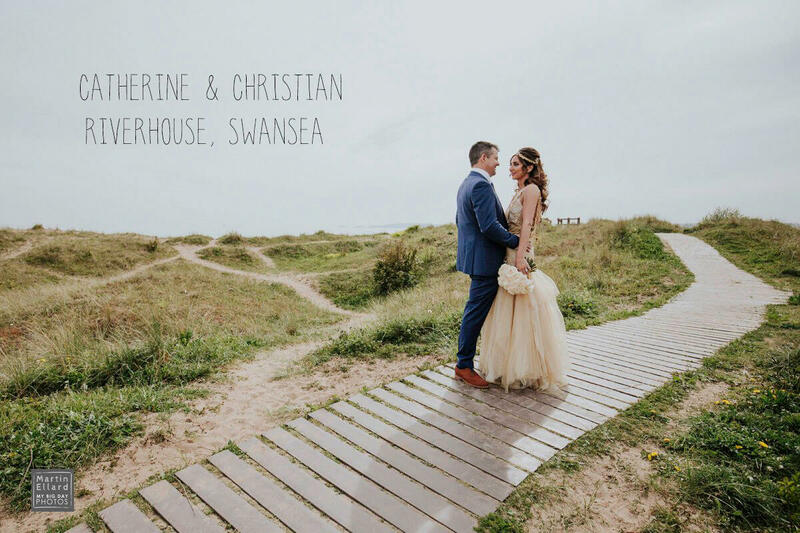 Catherine and Christian just wanted to party at their wedding and why not, it’s a celebration after all. 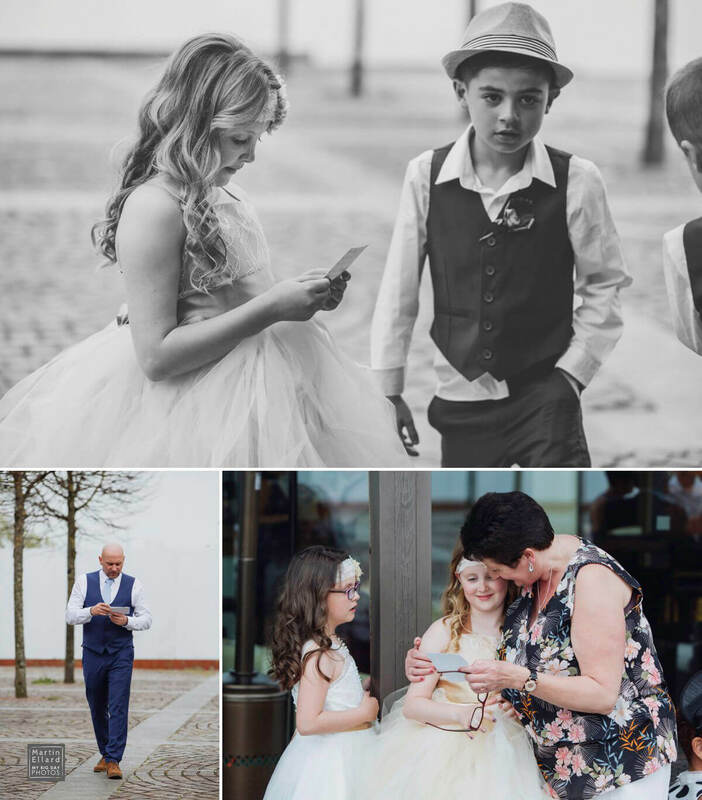 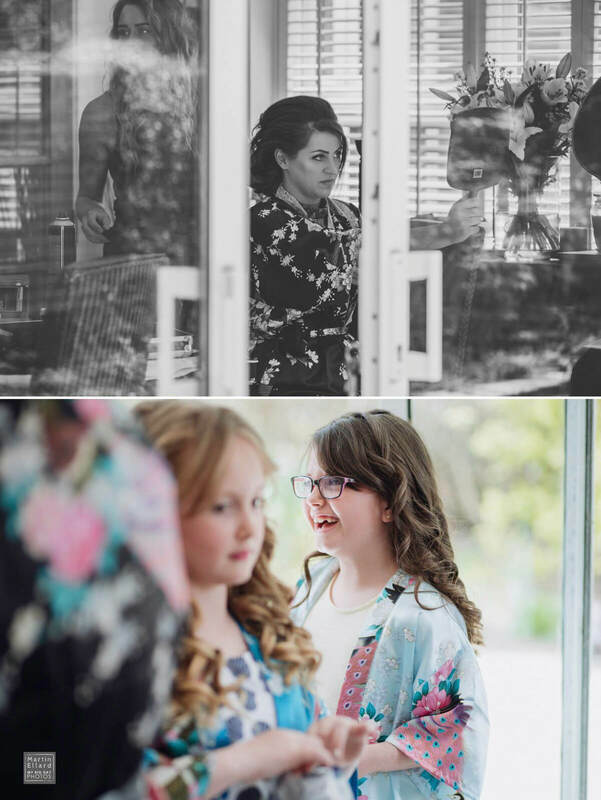 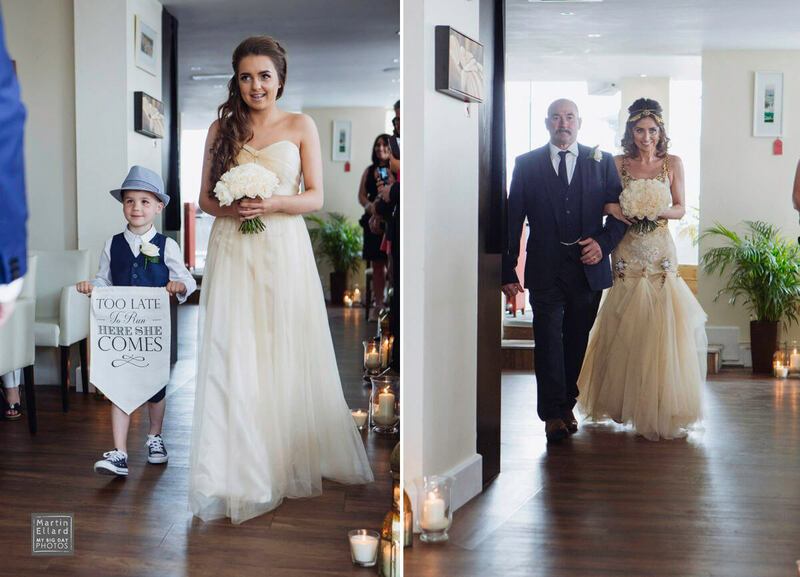 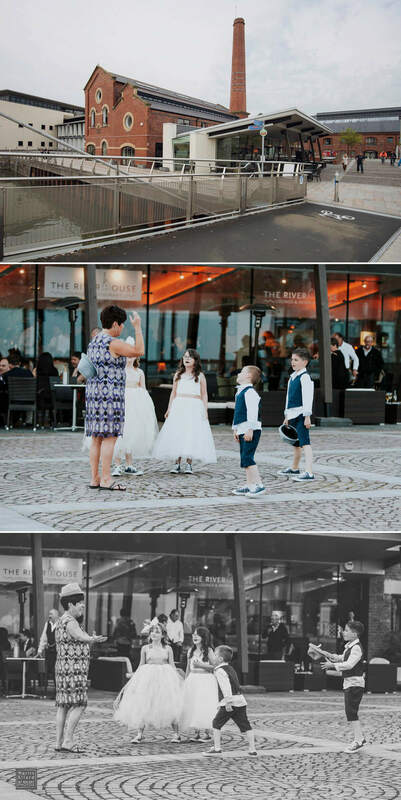 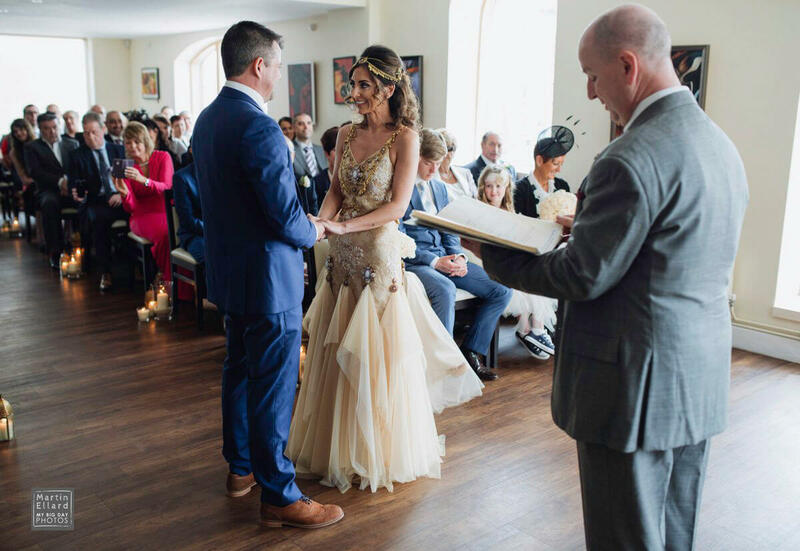 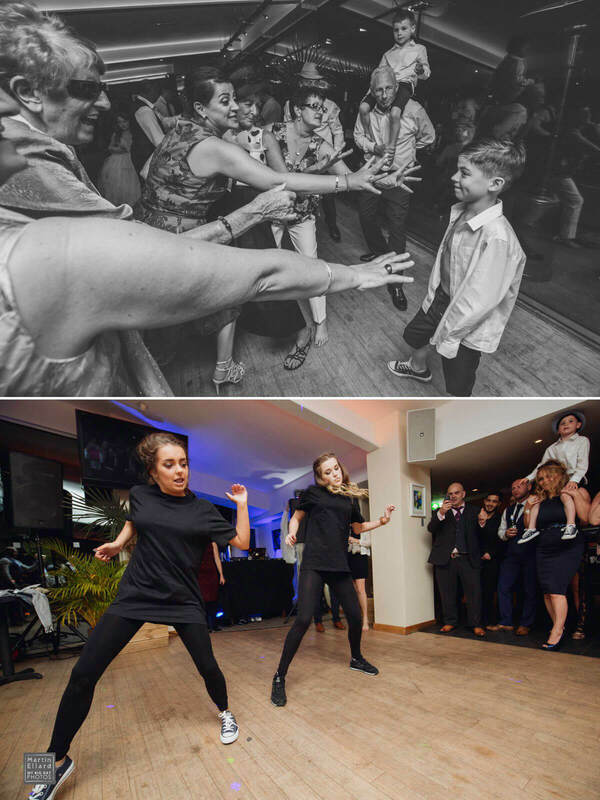 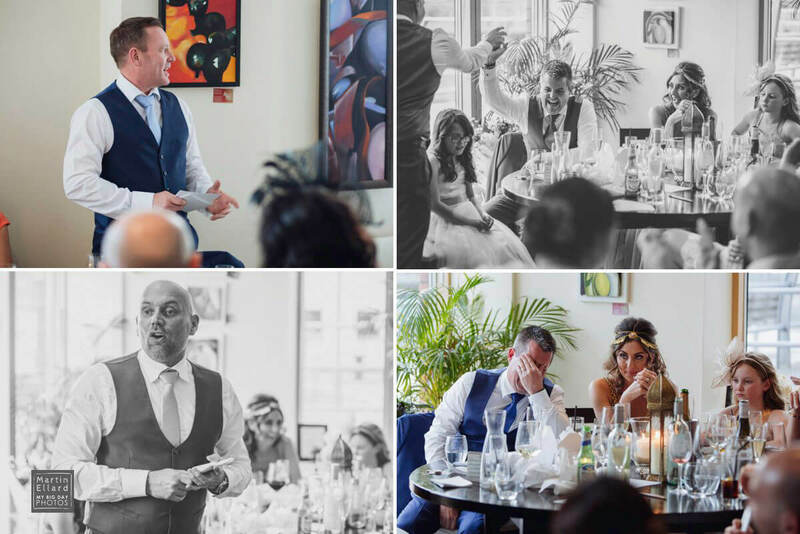 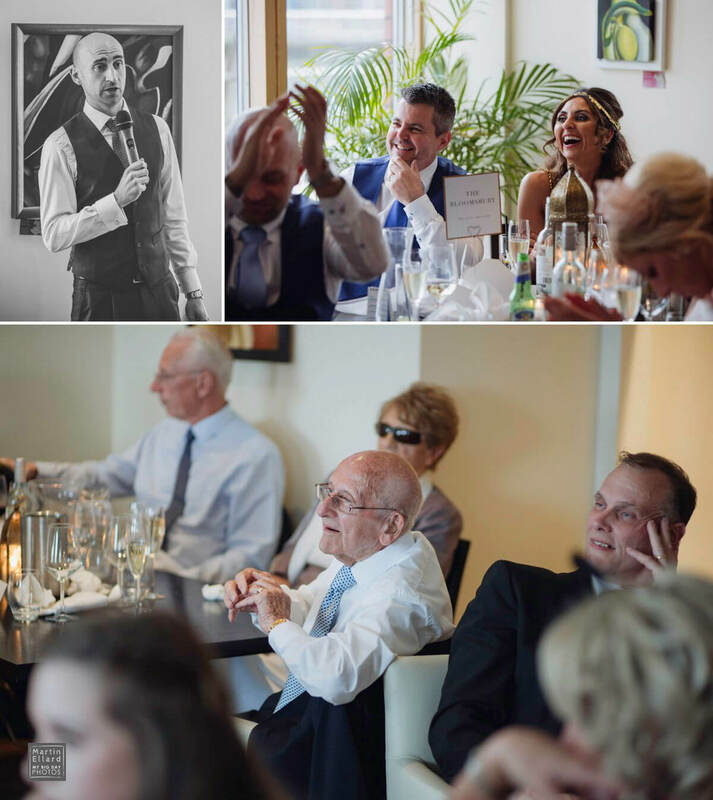 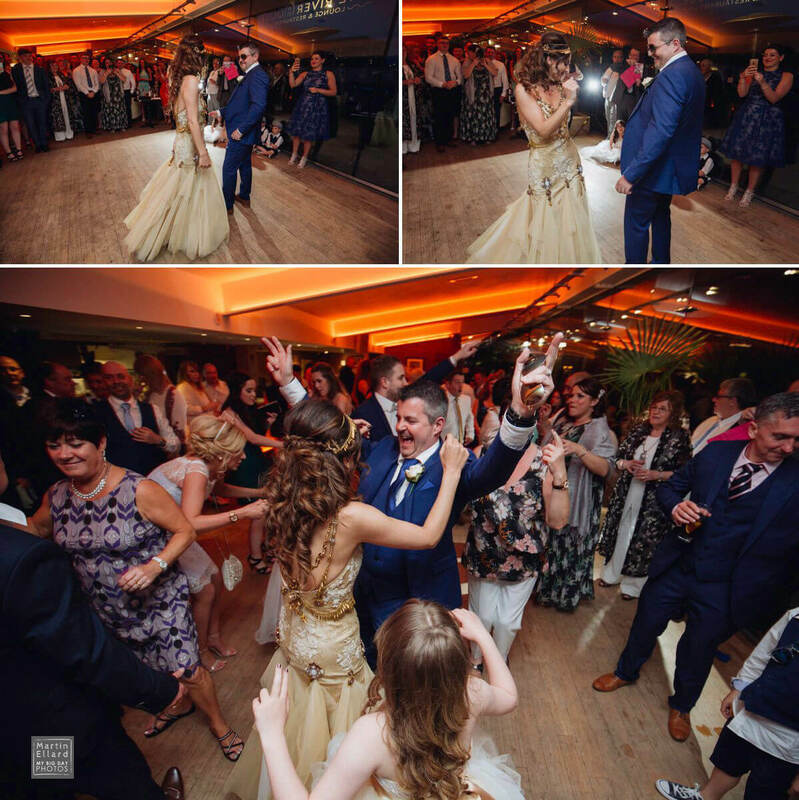 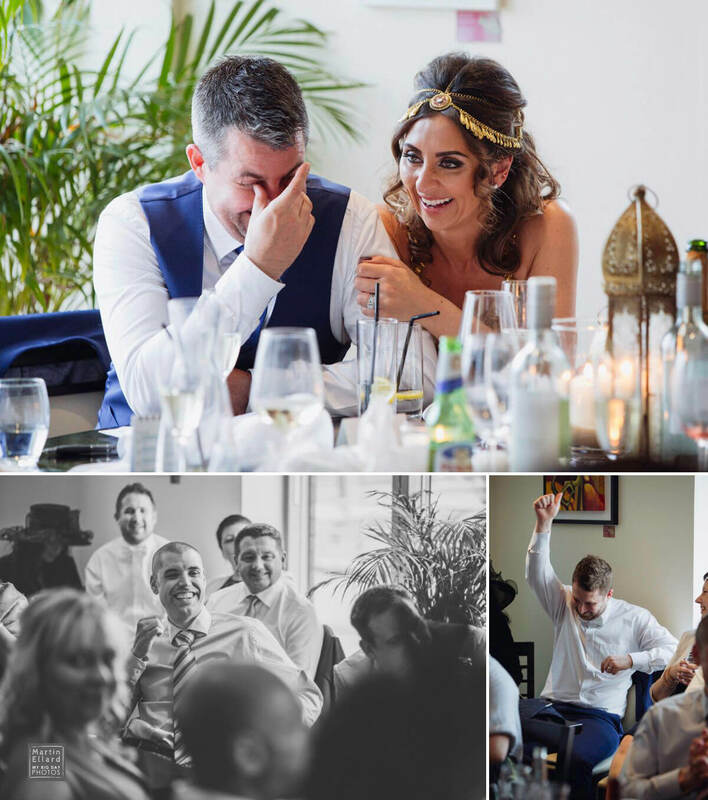 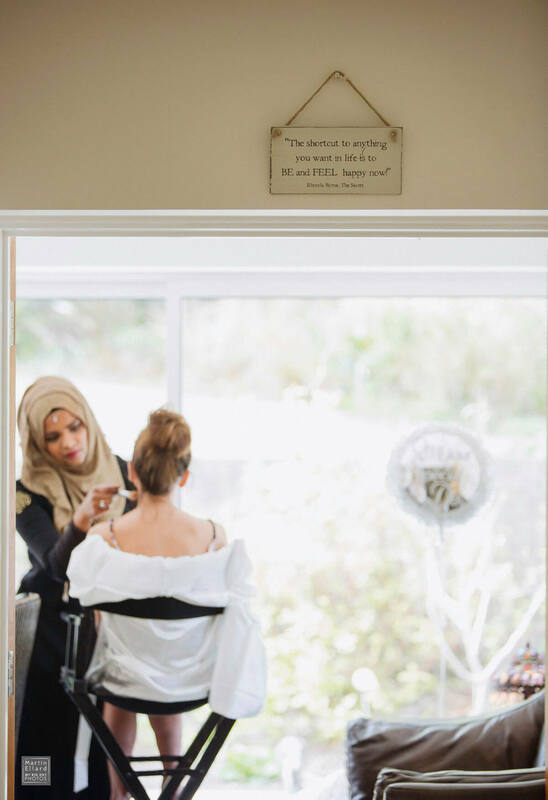 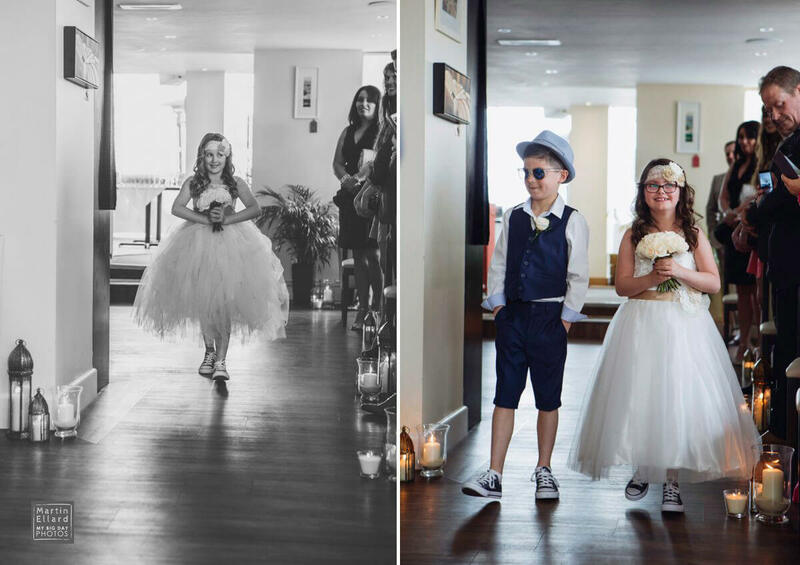 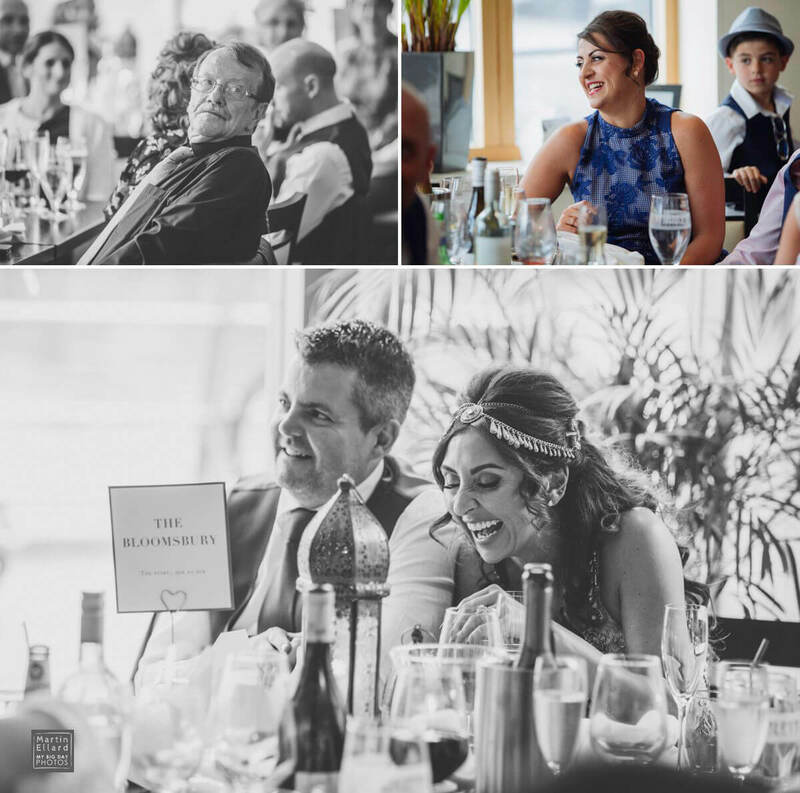 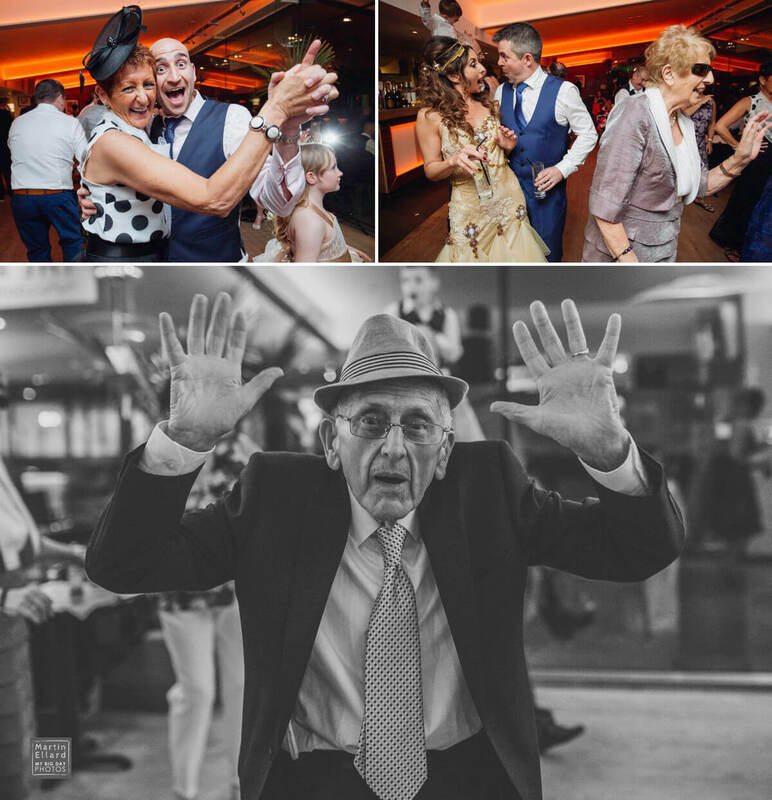 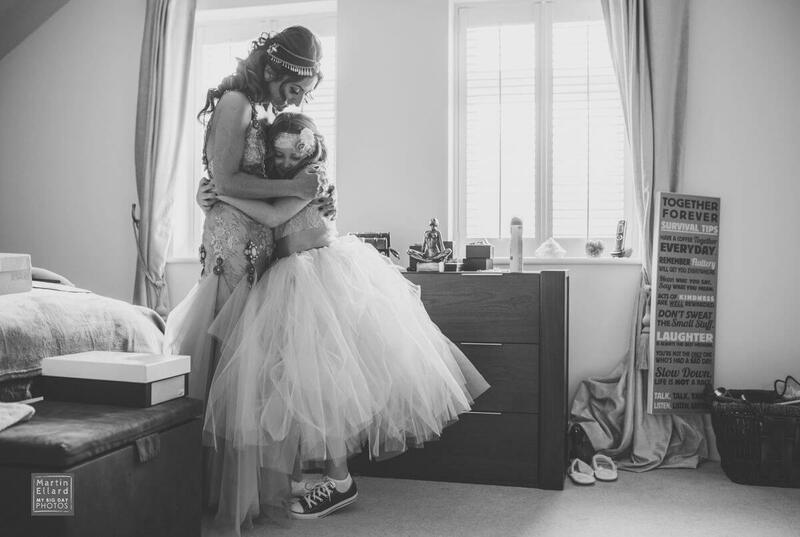 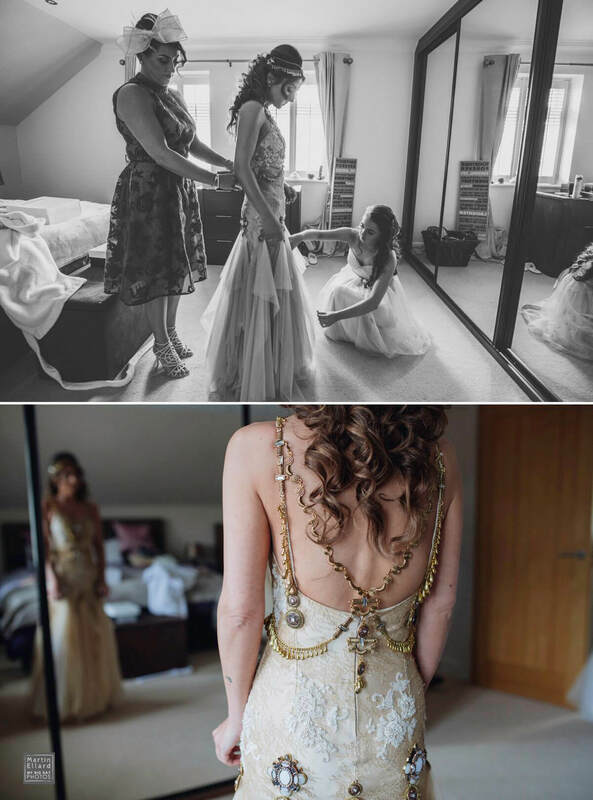 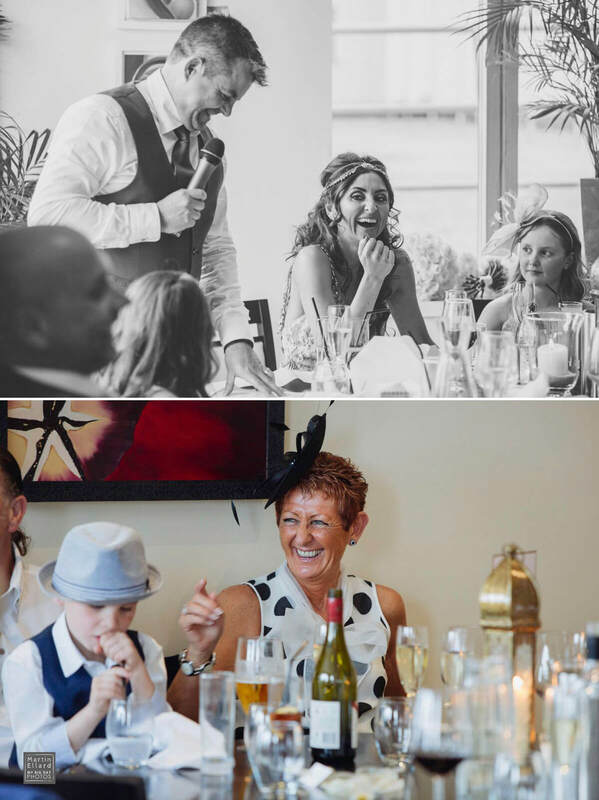 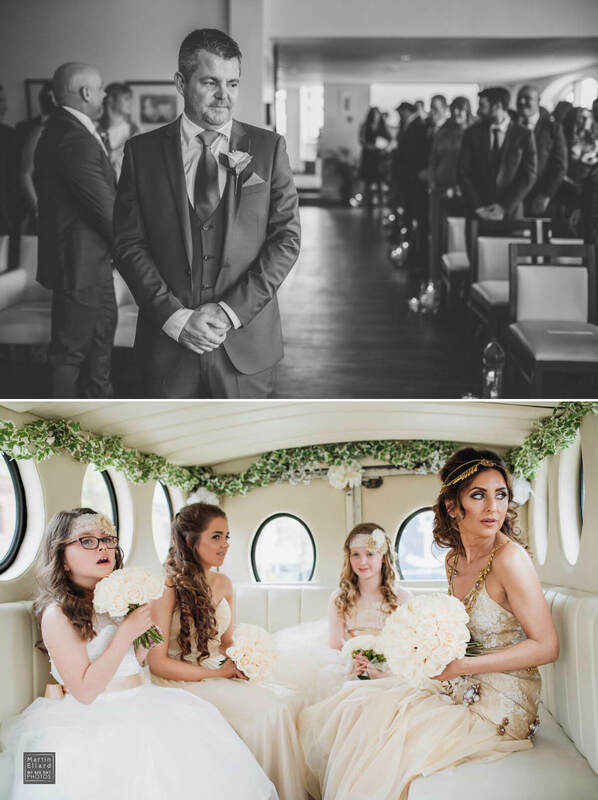 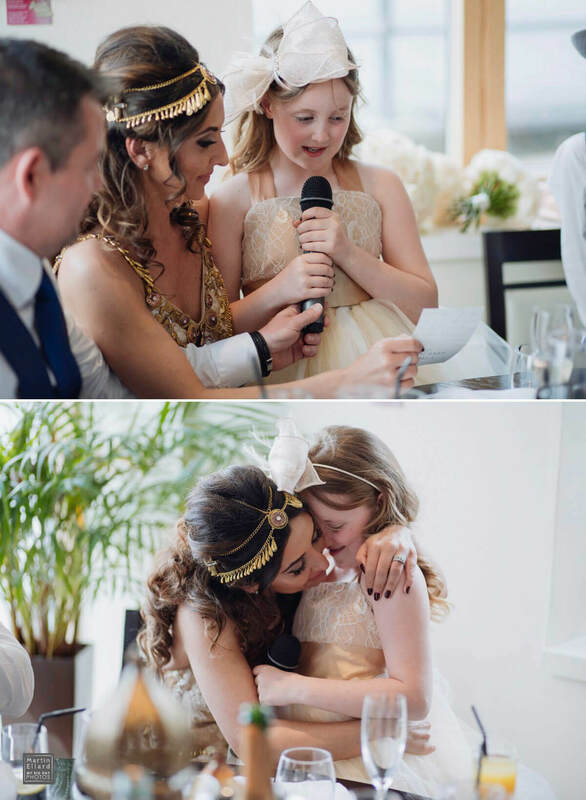 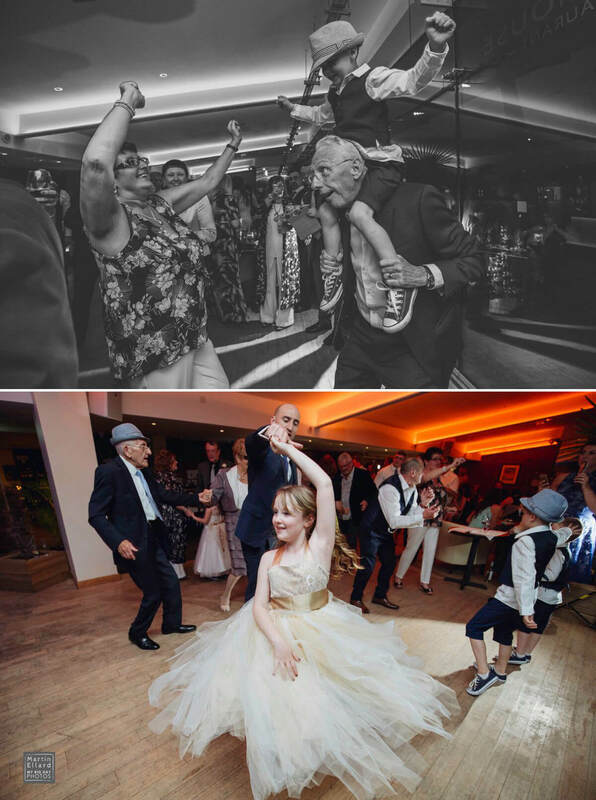 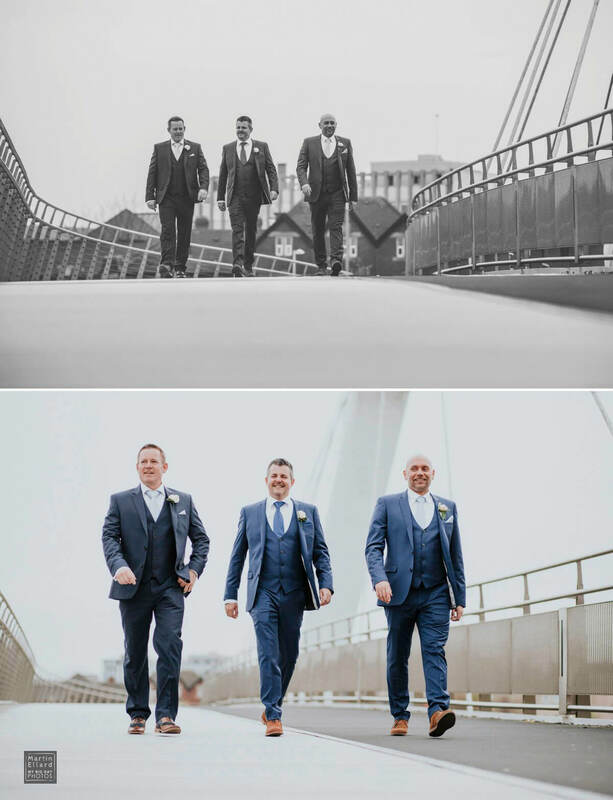 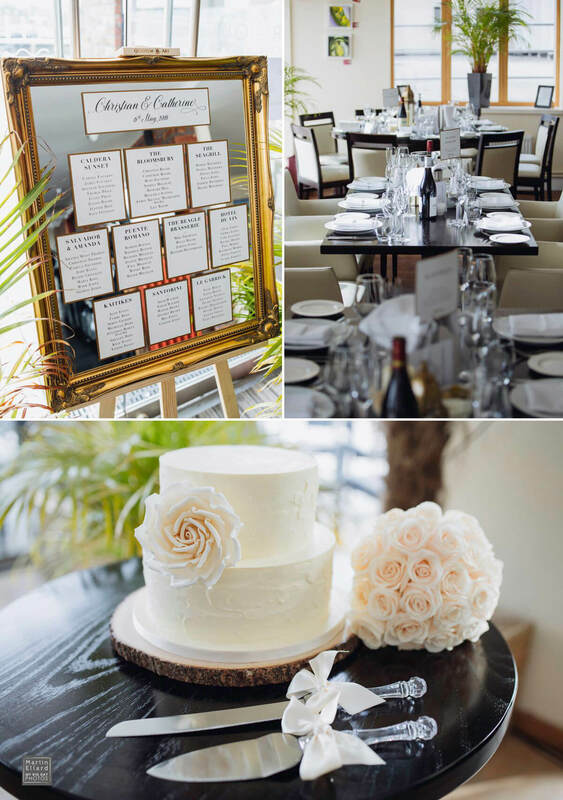 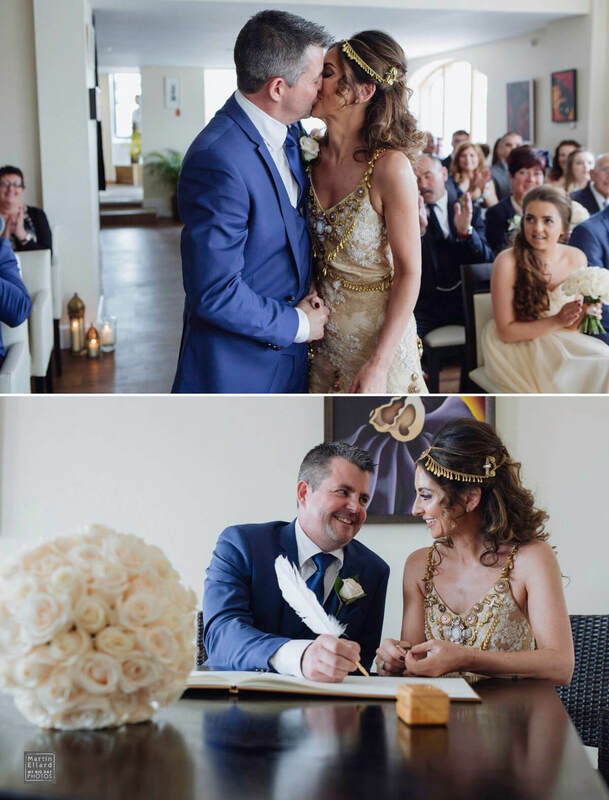 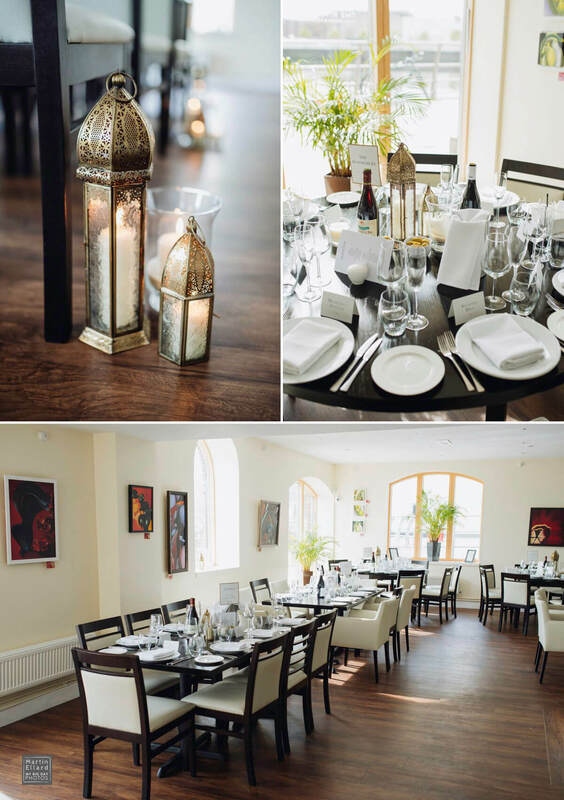 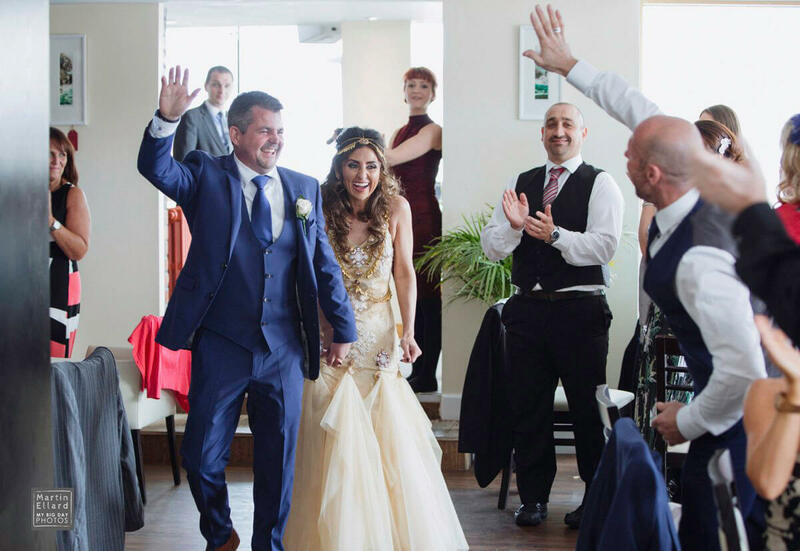 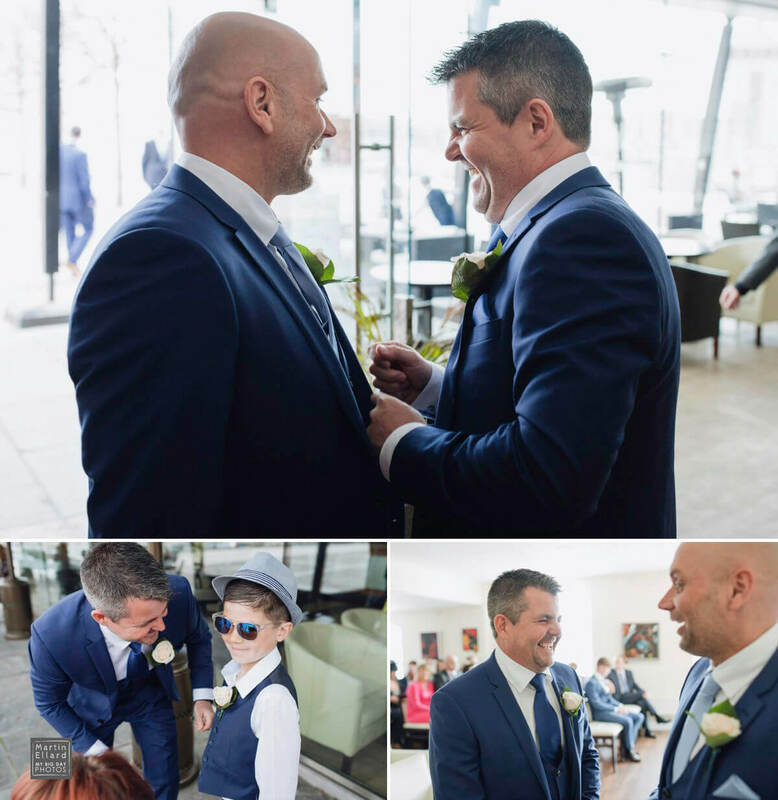 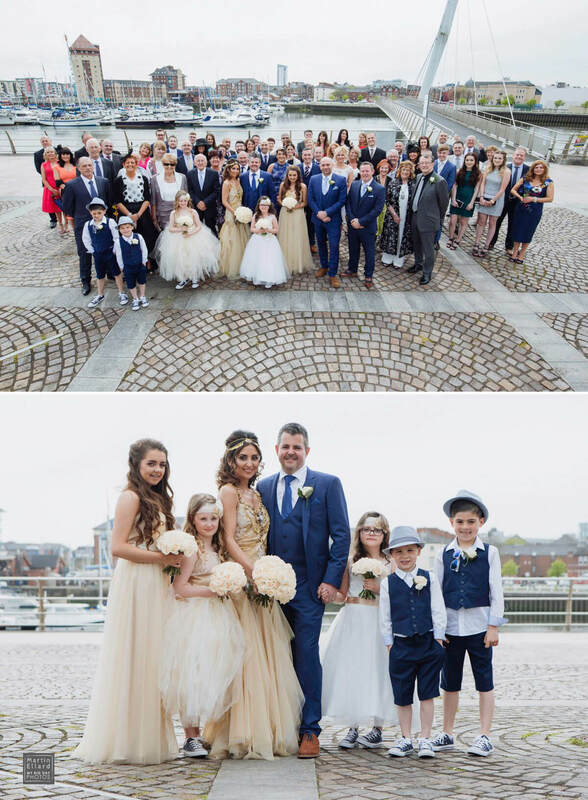 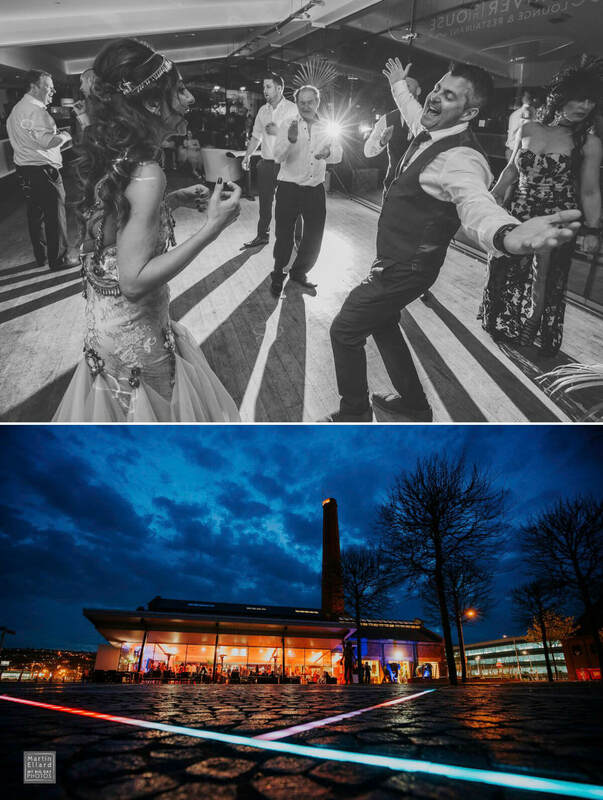 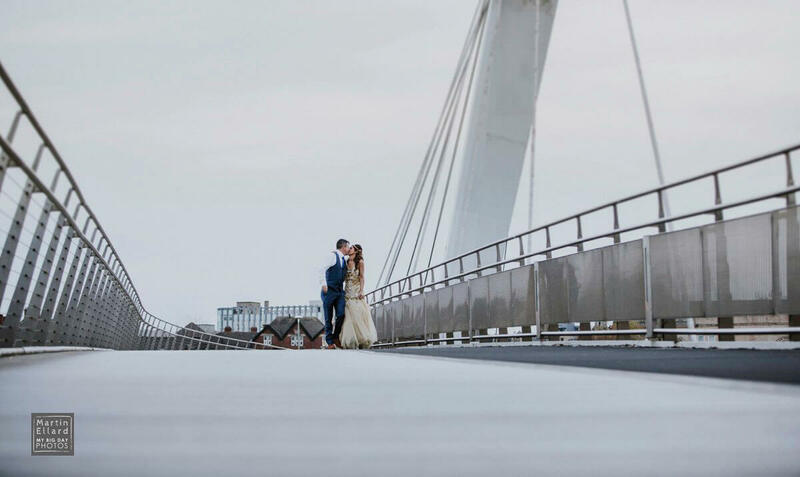 They chose the Riverhouse in Swansea as their venue, it’s the first time a wedding has been held there and it was the perfect choice for them. 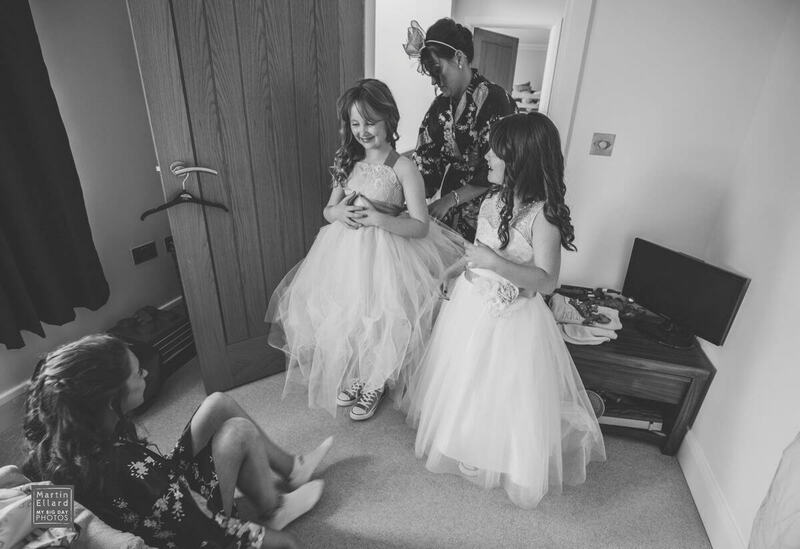 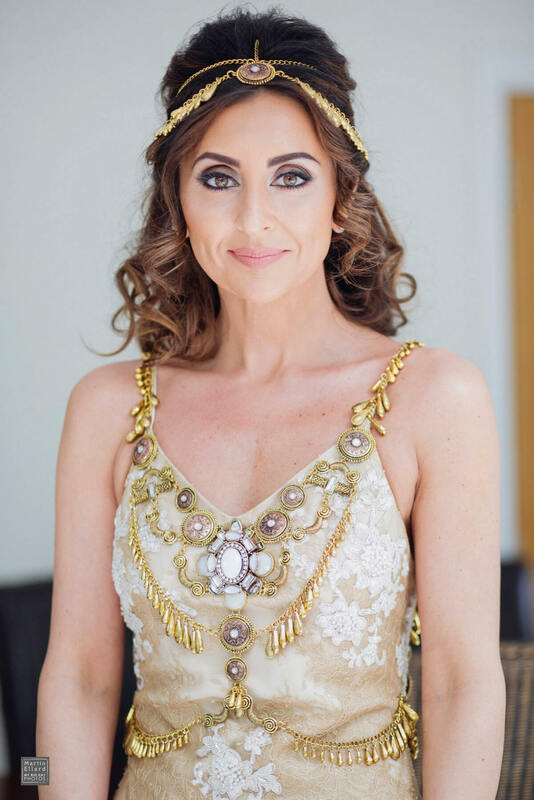 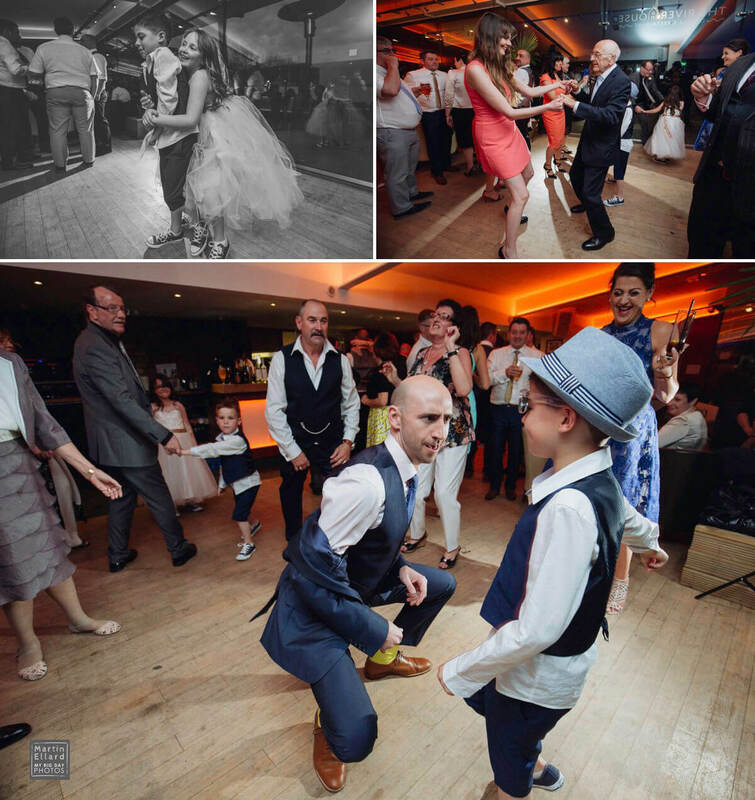 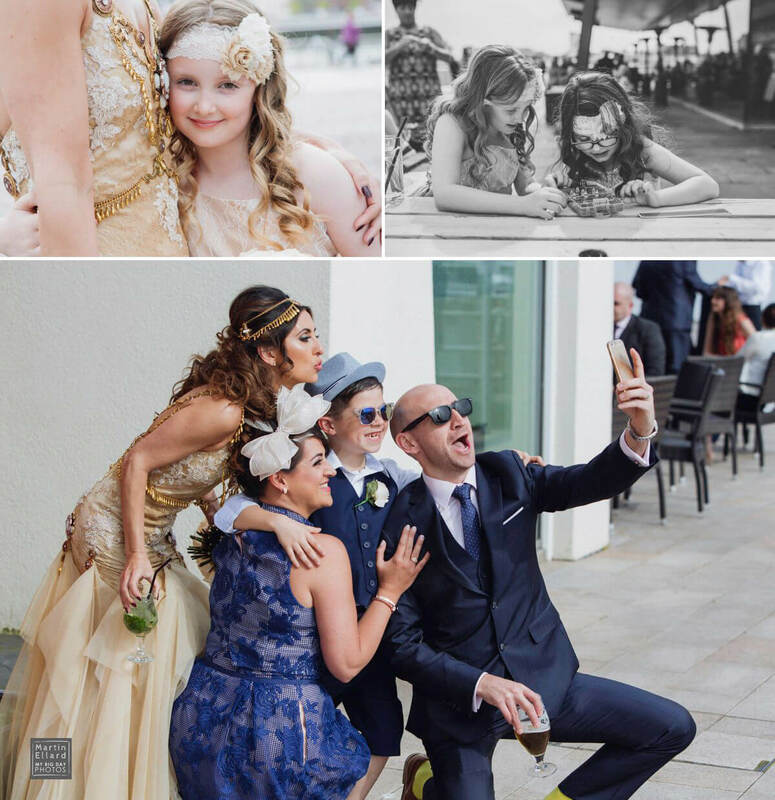 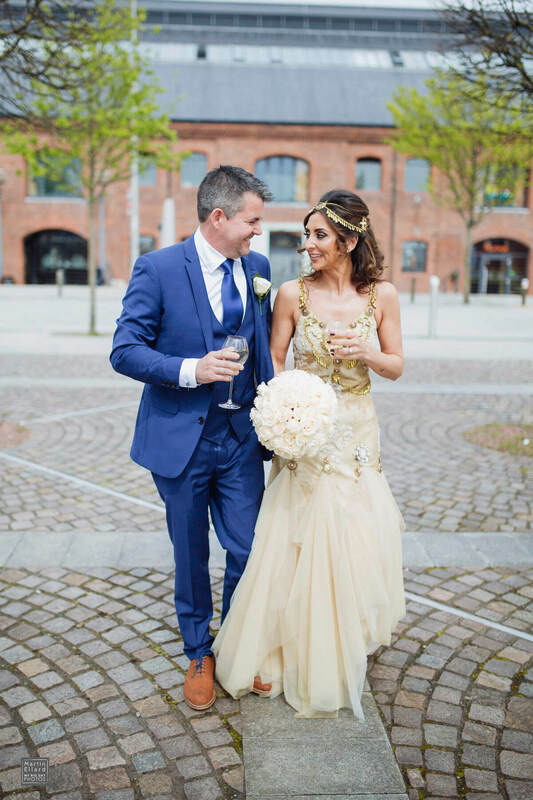 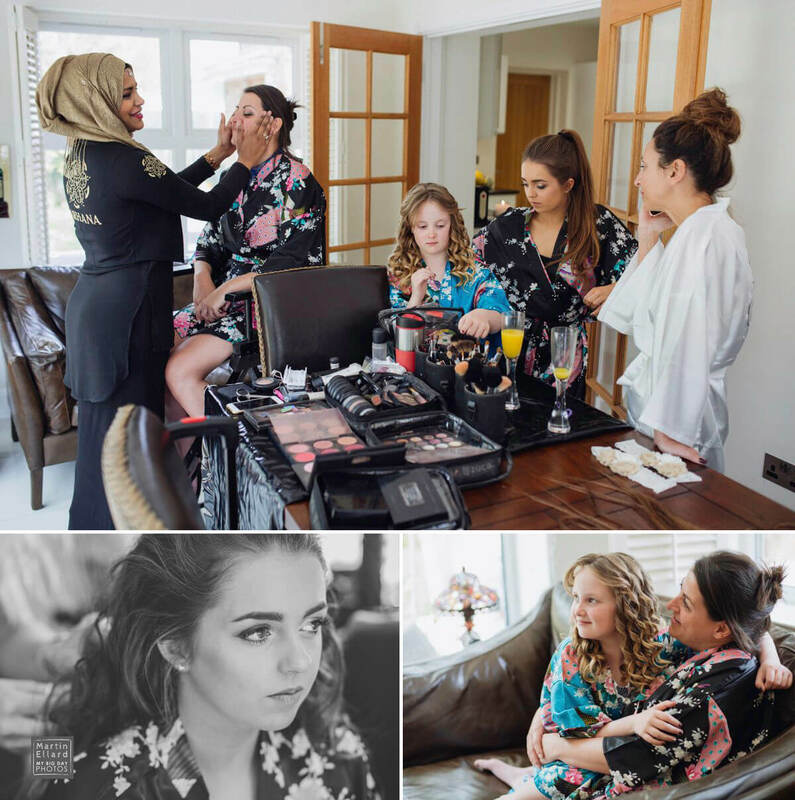 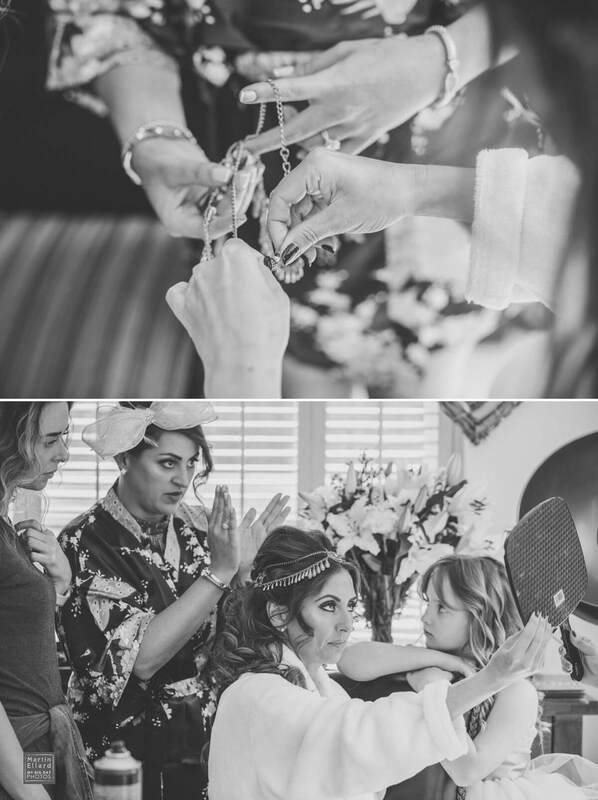 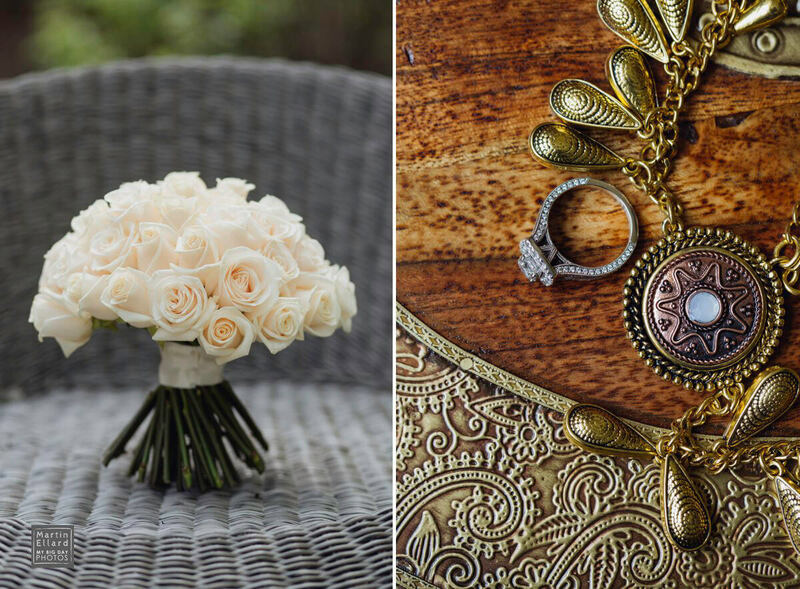 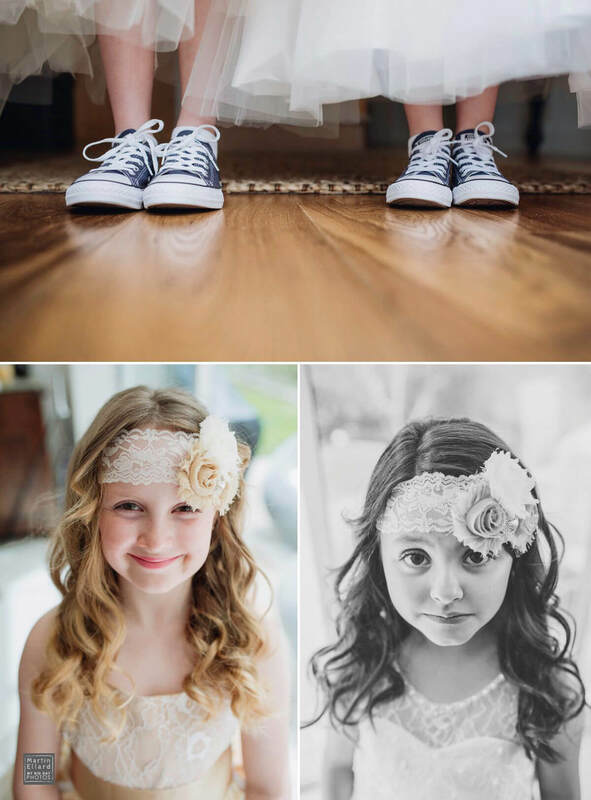 They wanted a small, relaxed, family and close friends wedding with an Ibiza feel. 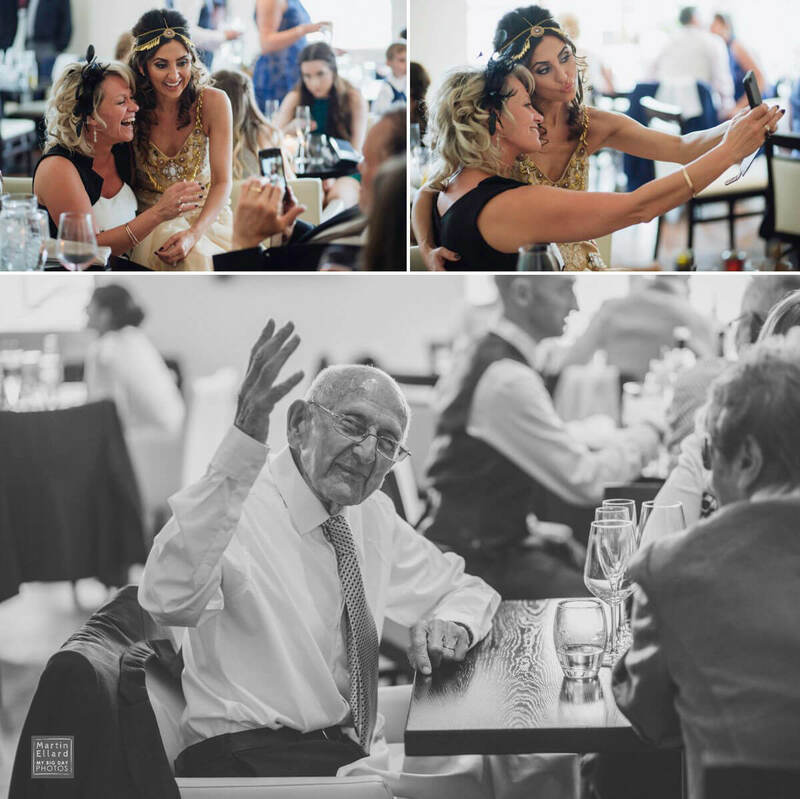 I met Catherine a few years ago at her brother’s wedding in Italy, you can see the pictures here . 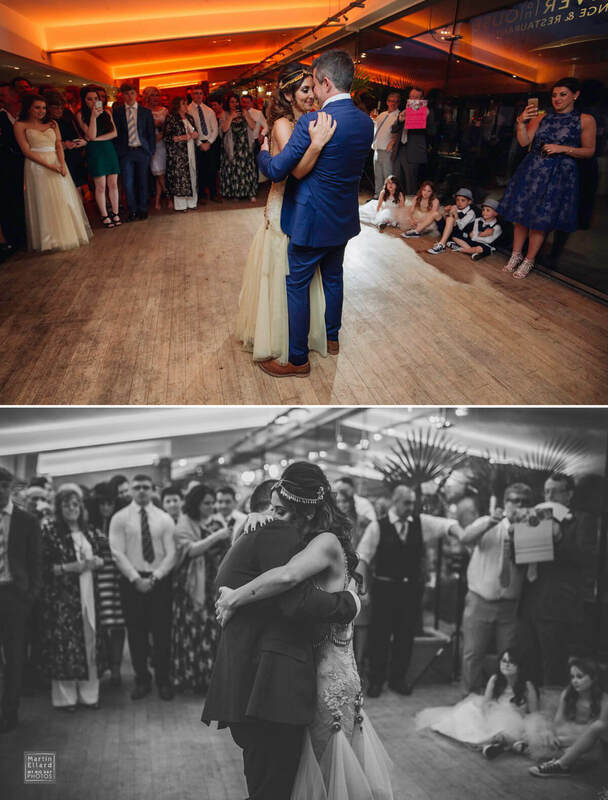 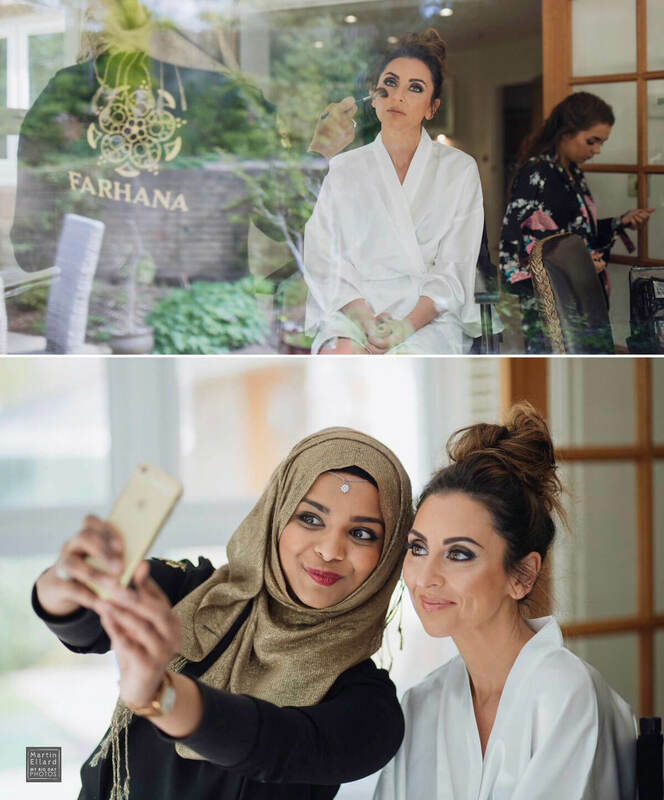 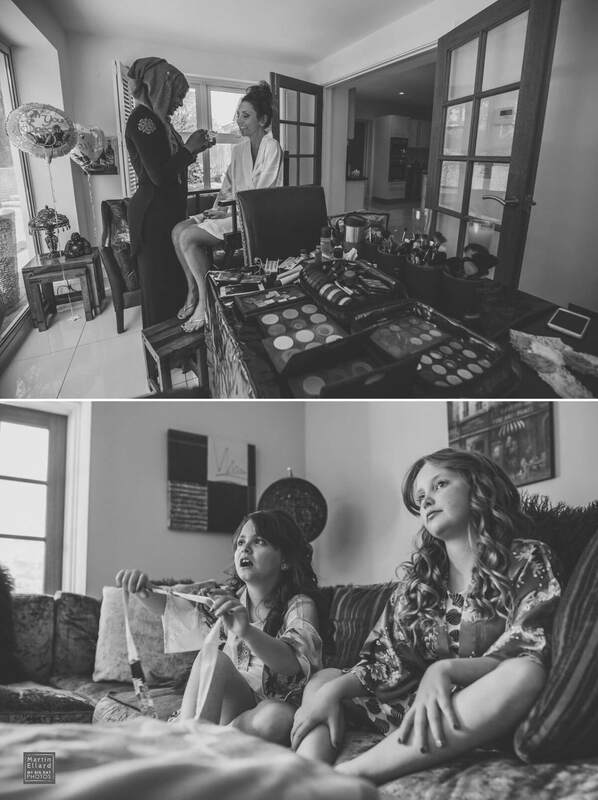 We also follow each other on Instagram and I had a feeling the wedding was going to be a little different, I also knew her dress was going to be amazing !!! 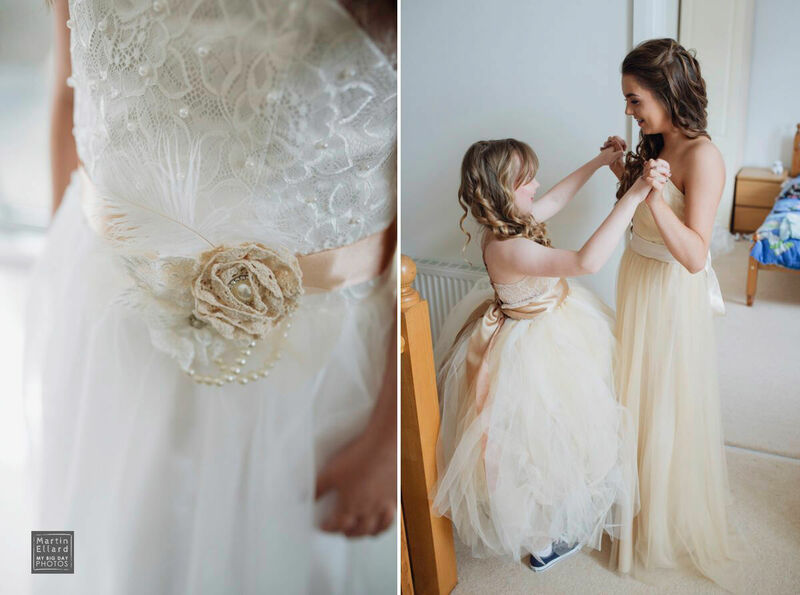 Catherine enlisted the help of Agnes Olah a brilliant fashion designer in Swansea. 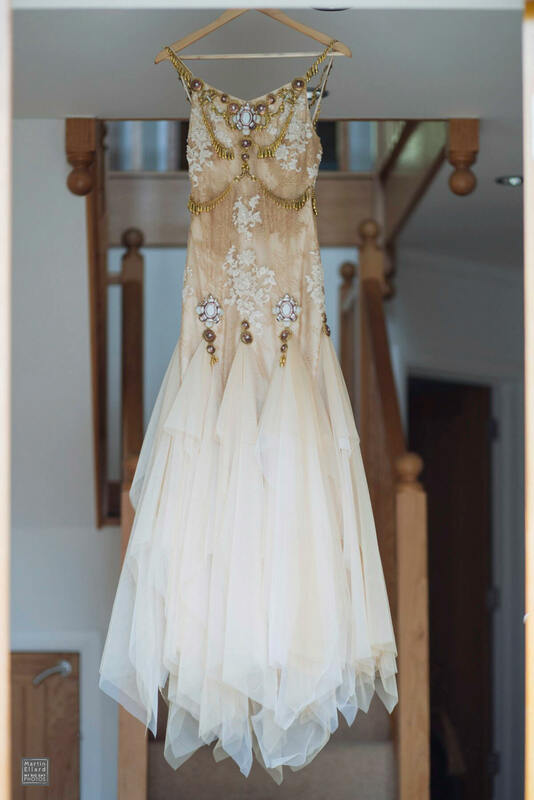 Catherine had given me a sneak peak of the dress on her phone during our last meeting but it didn’t do it justice and I couldn’t wait for the day to arrive. 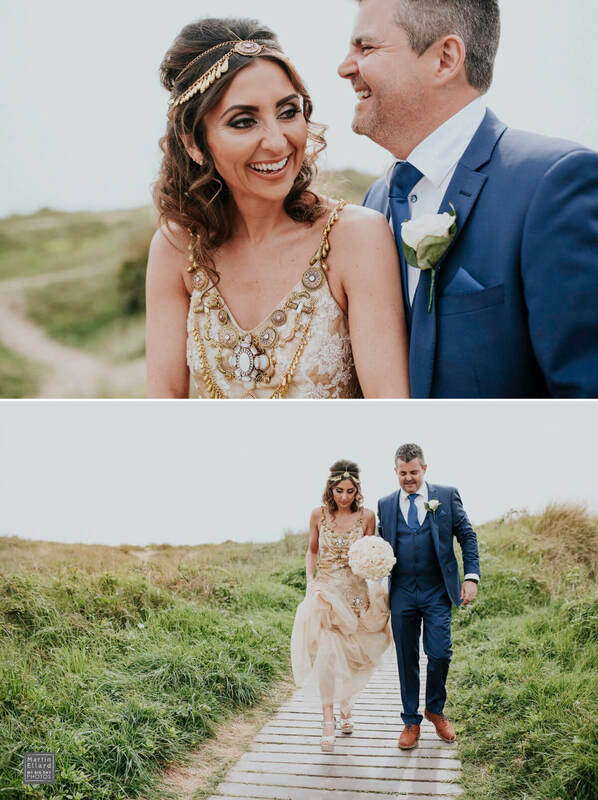 They are a lovely relaxed couple who enjoy nothing more than spending time at their favourite beach with their children. 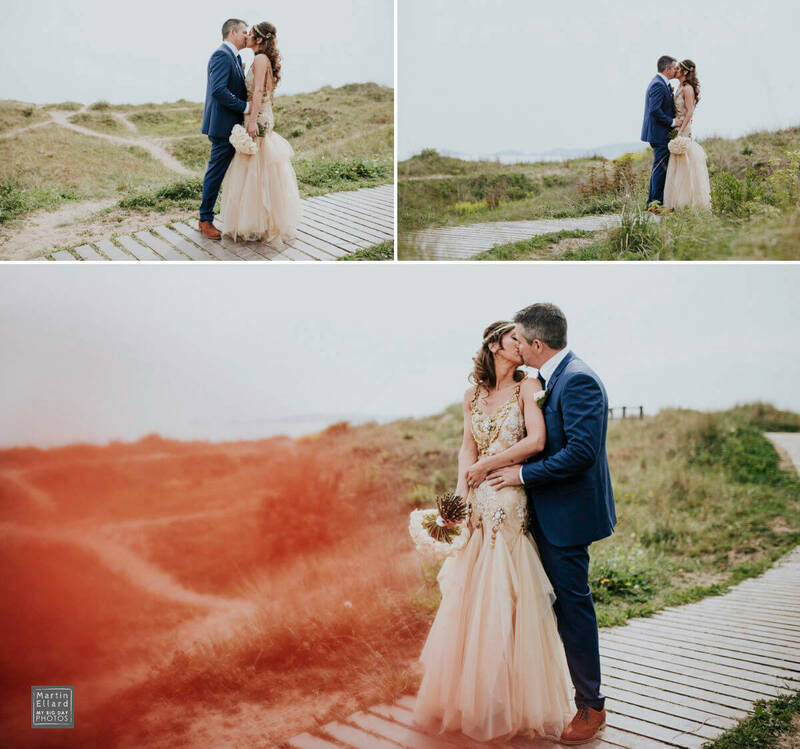 On the day they had said they didn’t want to stray too far from the guests, but it would be nice to get a few natural pictures with a beach in the shot, the rest was left to me. Swansea beach was perfect as it is five minutes away from the venue, we could be there and back before anyone noticed. 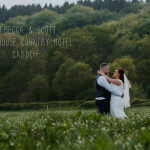 Samantha from Oh So Perfect was given the task of organising the venue and planning the day and she was at hand whenever needed all day and night. 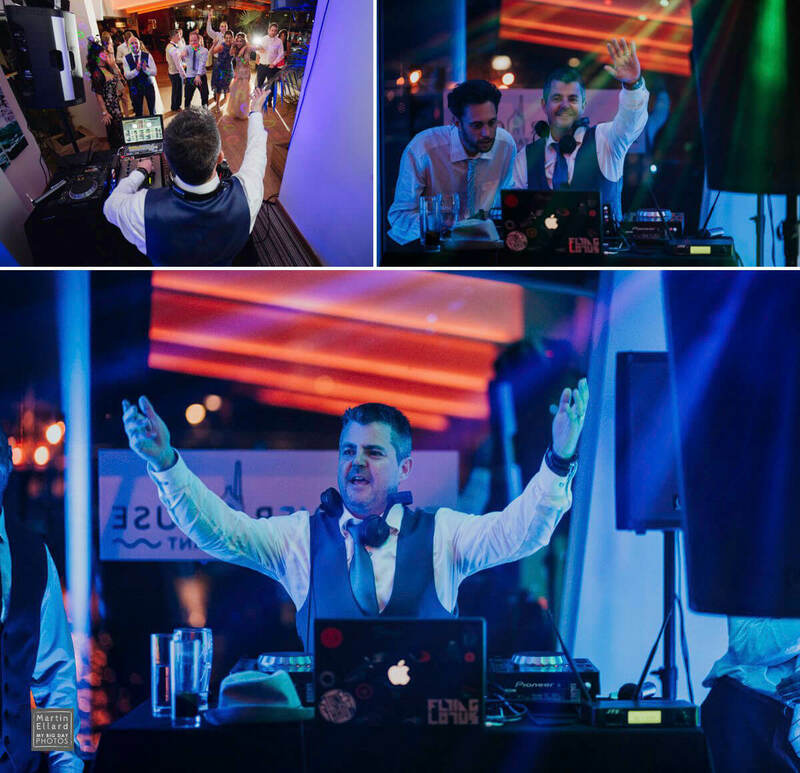 The evening entertainment was provided by a DJ who found his decks taken over at one point by Christian who was given a quick tutorial on how to whip up the crowd.